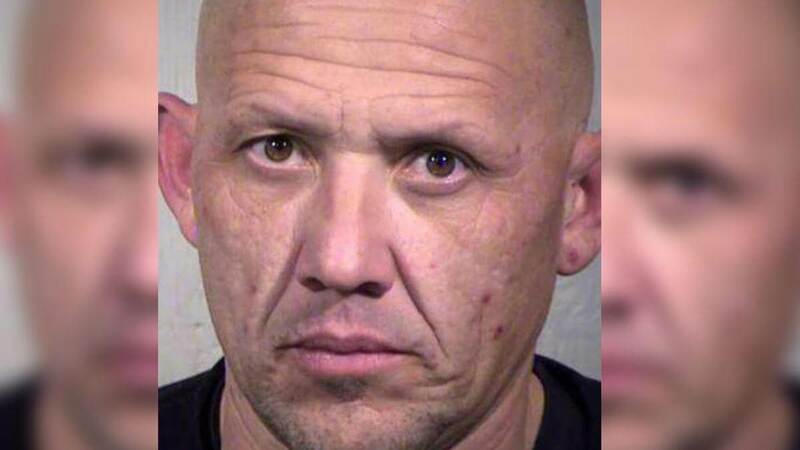 WADDELL, AZ — A famous baseball and softball coach has been arrested in Waddell, accused of sexual assault against underage kids he was training. The Maricopa County Sheriff’s Office says 42-year-old Jack “Buck” Thomas was arrested Friday, Jan. 4, in Waddell, which is west of Phoenix. The MCSO also informed that “Buck” Thomas was wanted for an arrest warrant out of California for various violations of a sexual nature against children younger than 18. On Friday, MCSO and the West Sacramento Police Department served the warrant at Thomas’ home in Waddell. The investigation concerning Thomas’ supposed wrongdoings began in the Sacramento area after a number of victims there revealed having been improperly touched by Thomas. During the investigation, detectives with the West Sacramento Police Department discovered that Thomas worked his own business as a baseball/softball hitting the coach. As per WSPD, at least one female is reported to have been sexually exploited within the area of MCSO when she was traveling out of Arizona for softball training. Detectives are of the opinion that there might be few more unfortunate victims out there in Maricopa County who may have been assaulted by Thomas but have not come forward. Thomas has been booked into the Fourth Ave Jail. He faces various charges, including lewd behavior and lascivious conduct as well as sexual battery and burglary. So, anybody with additional information about Thomas and his criminal acts can contact the Maricopa County Sheriff’s Office Special Victim’s Unit by calling the number 602 876-1011.